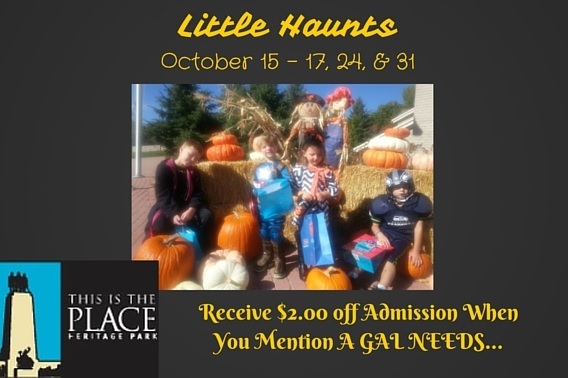 A GAL NEEDS...: Little Haunts At 'This Is The Place Heritage Park' + Discount Code! 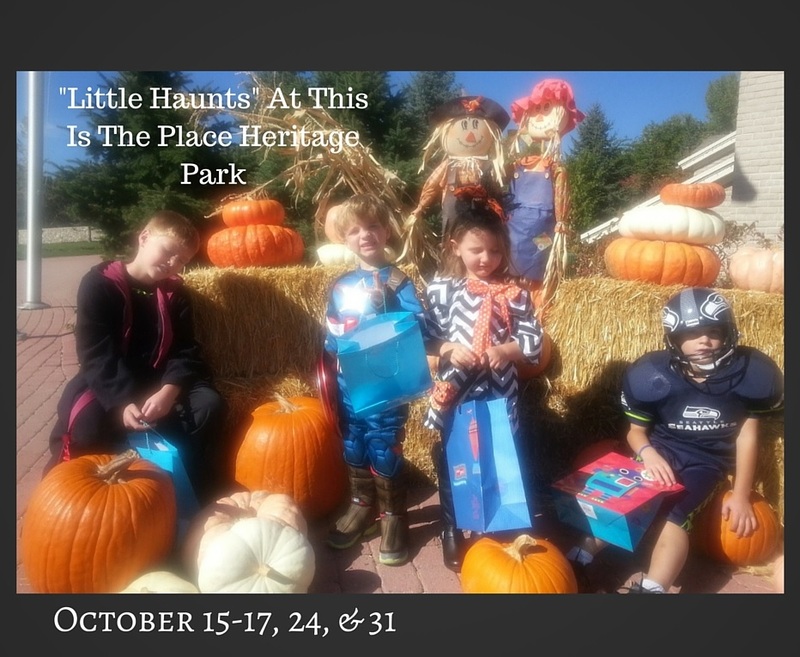 Little Haunts At 'This Is The Place Heritage Park' + Discount Code! The Halloween Season has started at Utah's 'This Is The Place Heritage Park' and they do Halloween up right! 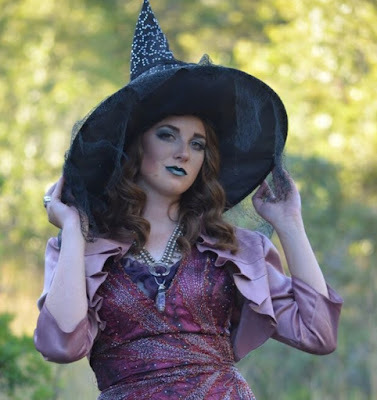 Every year there are fun festivities at the park, starting with The Witches Ball! 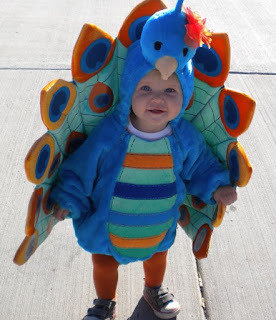 This is a grown-up event that is loved by Halloween connoisseurs everywhere! 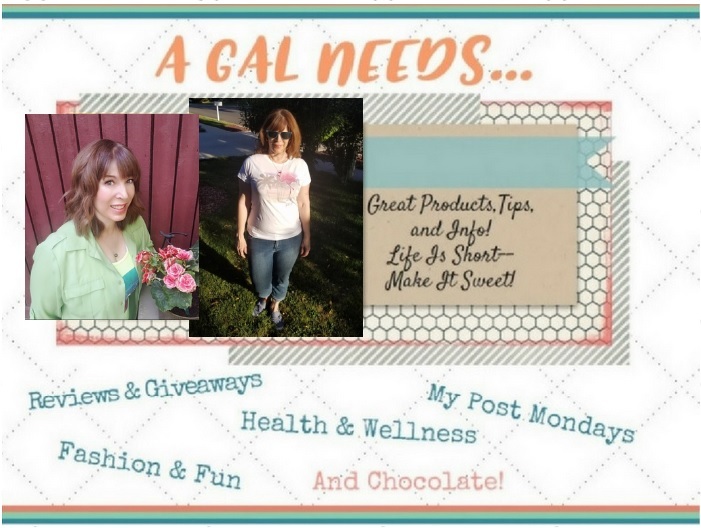 This event has already passed, but make plans for next year! 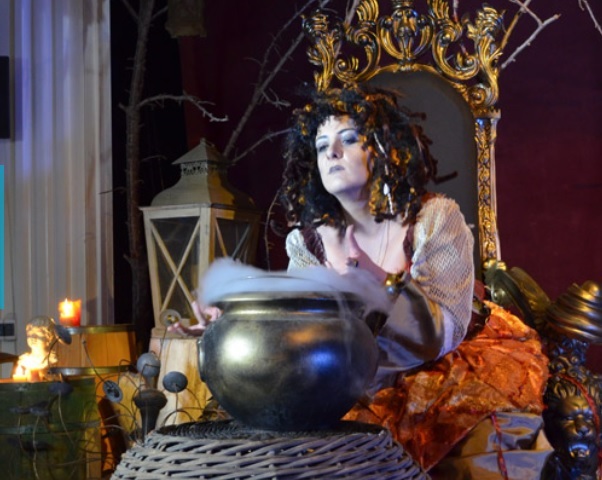 Next, the Haunted Village is a whole evening of fun, fantastical and spooky experiences! 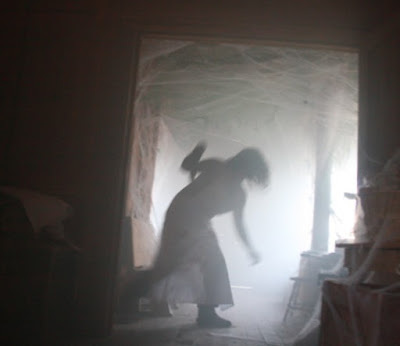 Recommended for ages 12 and up, the headless horseman rides again! This year's theme is 'Haunted Ever After!' Come if you dare! Open evenings starting October 14th! Finally, for the little ones it's 'Little Haunts'! 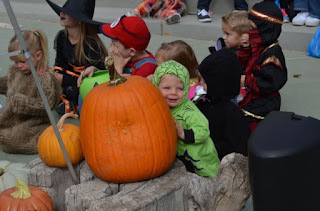 Opening today, October 15th, this is a Halloween spectacular that little ones will love! If you mention A GAL NEEDS...when purchasing admission tickets to Little Haunts, you'll receive $2.00 off each ticket! My nephews and their cute cousin getting into the Halloween Spirit!